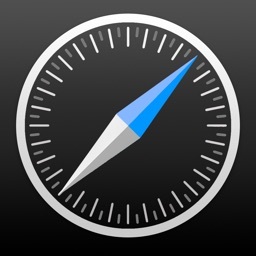 With AdBlocker for Safari browsing finally free of advertising. 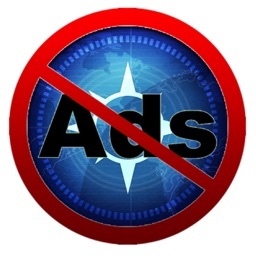 No annoying ads, no video ads, no tracking. 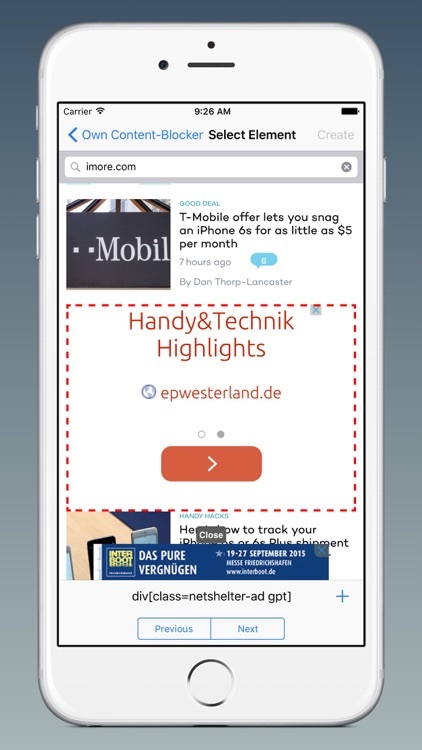 But not only that ... With AdBlocker for Safari, the loading time of a website shortened on average by more than half and automatically use less of your precious data volume, since no banners are loaded. 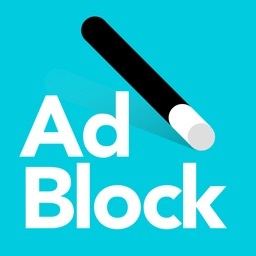 Have you found a website where the ads will appear in fact yet, you can use a few steps to create your own AdBlocker it and even with others parts. 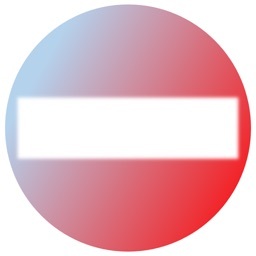 You also have the opportunity to ask your AdBlocker request to the community. So AdBlocker grows for Safari with each new AdBlocker further. 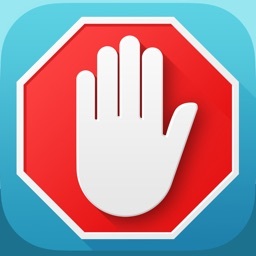 You have to activate AdBlocker in your device settings --> Safari --> Content-Blockers. 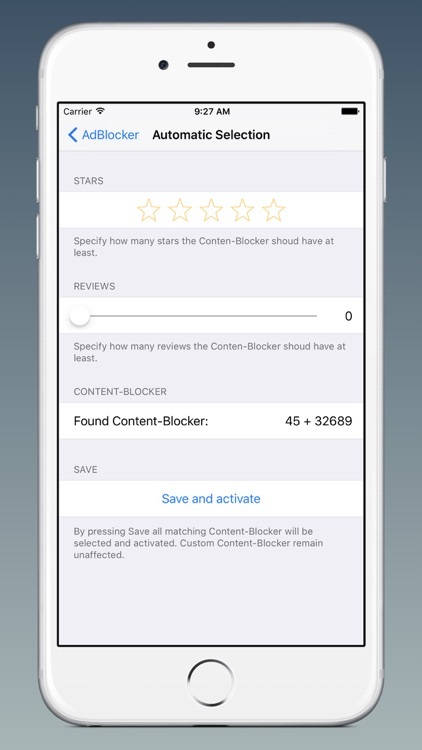 Take a look at the AdBlocker settings (app). 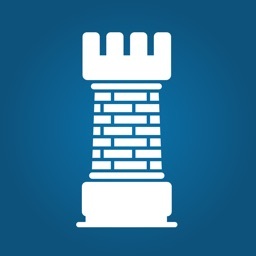 Malware and adserver list is disabled by default. 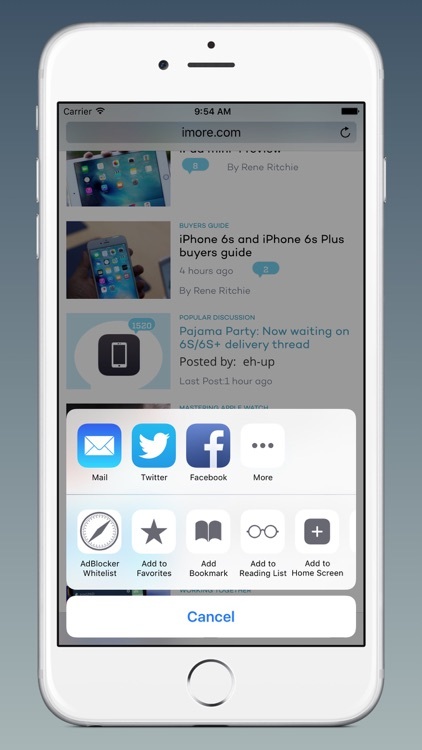 Similar Apps to AdBlocker for Safari!